Yesterday only I realized everyone has their share of problems and being a girl just makes the situation worse. From last few days, I was extremely happy for my very close friend, who is more than an elder sister to me. The reason behind my endless smiles is her marital status which is soon going to change from ‘being single’ to ‘happily married ever after’. And in addition to my excitement, I keep on asking her how she is feeling and spending her last days in her maternal home. Sounds familiar naa (Specially to all girls bffs) ?? But yesterday, I came across the bitter side of our traditional Indian marriage system, where all the arrangements (including dowry) have to be made by girl’s family. This often leads to a permanent damage to the girl’s emotions regarding ‘being married happily ever after’ or about the myth which says ‘Indian way of getting married is the purest way as well as full of valued traditions under which two souls consolidate for seven lifetimes ’. Every girl goes through this trauma and finally becomes indifferent to all emotions. They just need to be caring and updated about their family or a little bit about the monetary spending or how their parents are arranging those bundles of currency notes, which is soon going to be spent on their D-day. I have few questions which always leave me restless and most of the times angry on our Indian system, which might force you to think that why we are still following this spineless culture? Why every boy and his family expects that a Big-Fat-Indian-Wedding should be organized for their son? 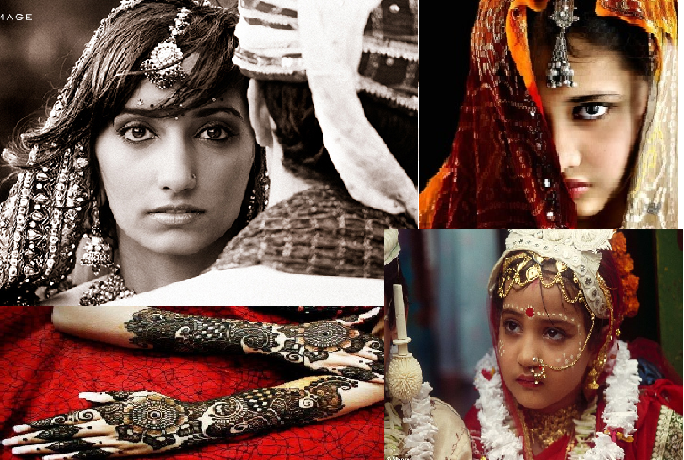 Why a girl and her family need to pay to the boy to marry her daughter? Is that groom not stable enough to afford the expenses of his would be? Might be this is reason why groom’s family asks for dowry. Why a boy or his family do not try to contribute in any of the wedding ceremonies? Why all the guests from boy’s side i.e. baratis should be greeted with expensive gifts and why they don’t bring gifts for girl’s relatives? Why is there a need to show off more than your status and mostly based on loads of loan? Why all the relatives and groom himself can’t afford a descent hotel to say? Why father of would be bride have to arrange their rooms and also pay their illegitimate bills? Do you know? Best part of all this is that the entire family of groom is more interested in the details of Car, Furniture and Cloths which is going to be gifted by bride side (in refined language we call it dowry) instead of knowing more about girl’s qualities.